For two years, Oculus has battled allegations of intellectual property theft. Entertainment company Zenimax accuses the Facebook-owned virtual reality company of stealing their source code. 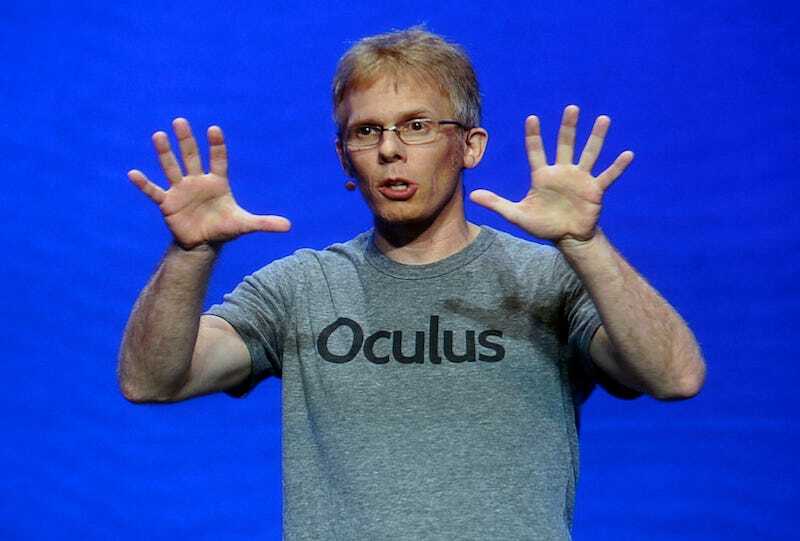 The case alleges that Carmack developed much of the Oculus Rift headset technology while employed at Zenimax and violated an NDA. Oculus founder Palmer Luckey countered that he developed it himself. Yesterday, Oculus was ordered to pay half a billion dollars, even though the Dallas jury decided Oculus didn’t appropriate trade secrets. After Zenimax won the suit, Carmack on Facebook yesterday ripped into Zenimax’s expert witness. “I never tried to hide or wipe any evidence, and all of my data is accounted for, contrary to some stories being spread,” Carmack wrote. He counters that an expert witness was wrong that Oculus had “non-literally copied” his source code.